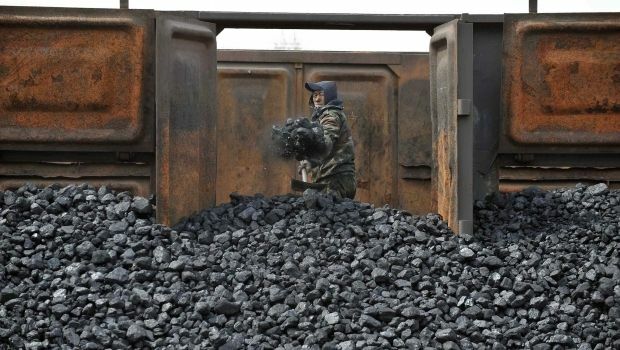 Coal production in Ukraine in January-November 2014 decreased by 19.1% compared to the same period last year, the Coal Industry Workers' Union has reported, citing data from the Ministry of Energy and Coal Industry of Ukraine. In November this year, Ukrainian coal mining enterprises reduced coal output by 43.7% - to 4.1 million tonnes, against 7.3 million tonnes in November 2013. According to the union, state-owned mines extracted 922,500 tonnes of coal last month, which is 2.3 times less than in November 2013. It is also reported that coal production in January-November 2014 decreased by 19.1% compared to the same period last year, to 61.5 million tonnes, of which state mines account for 17.1 million tonnes, which is 21.6% down year-over-year.